We’re changing the way we sell our products. 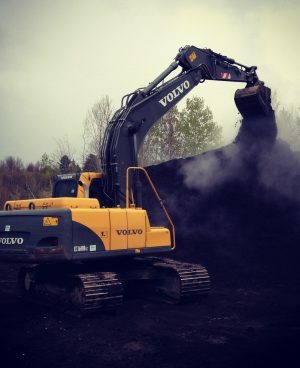 2019 is shaping up to be a year of big changes for Green Mountain Compost. 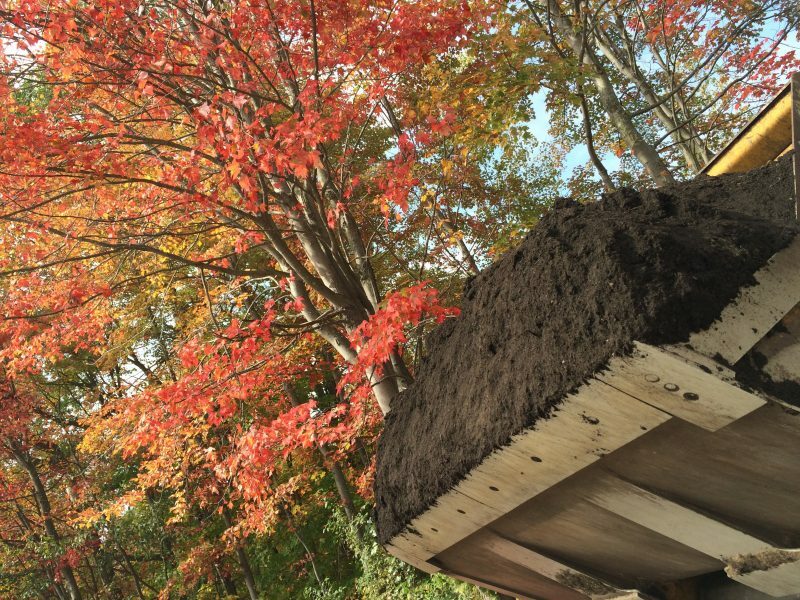 Drop off your food scraps, leaves, and yard debris, and we’ll turn it into wicked good compost. 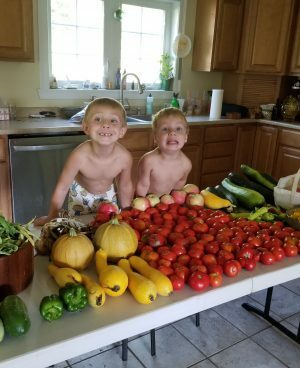 Since 1987, we’ve been turning community food waste & yard trimmings into nutrient-rich soils, feeding local lawns & gardens instead of the landfill. We perform lab tests and greenhouse growth trials on each small batch we produce—to ensure that every product we produce yields the very best results for our customers. We are committed to producing the highest quality compost and compost-based products to improve local soil. Whether you’re a gardener, a landscaper, or simply a lawn enthusiast, we make products that help you get more out of what you do, with better results. I'd would love to hear from you! Please fill out this form and I will get in touch with you shortly. We recommend calling ahead to confirm these hours during the beginning and end of the seasonal period. 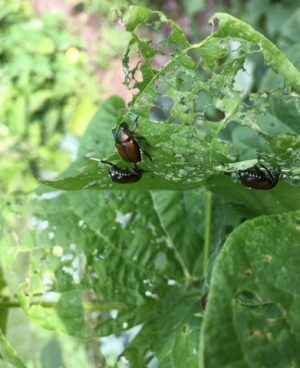 We create an extended schedule to coincide closely with the gardening season, to make sure our staff is available when demand for our soils is at its peak. If the weather begins to warm up in April, we may start extended hours earlier than listed below.